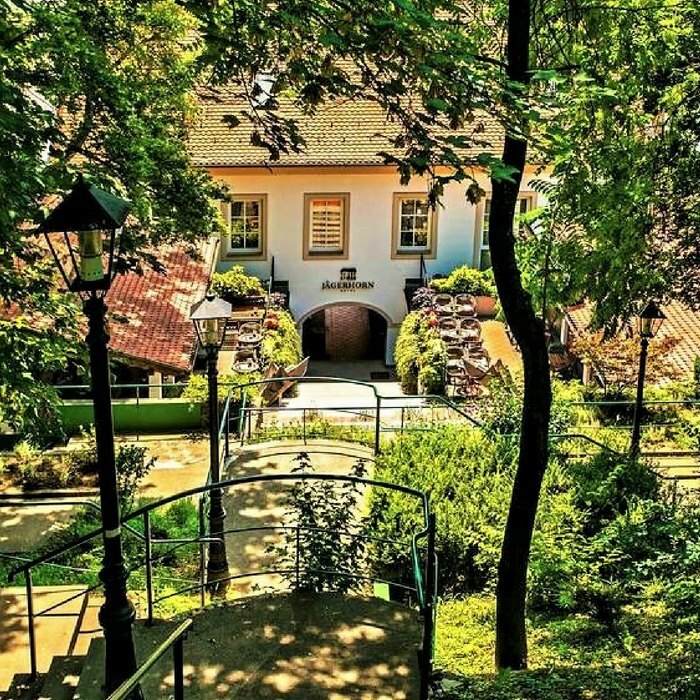 Book your holiday in Croatia at Hotel Jagerhorn the oldest standing hotel situated in the heart of the city of Zagreb. 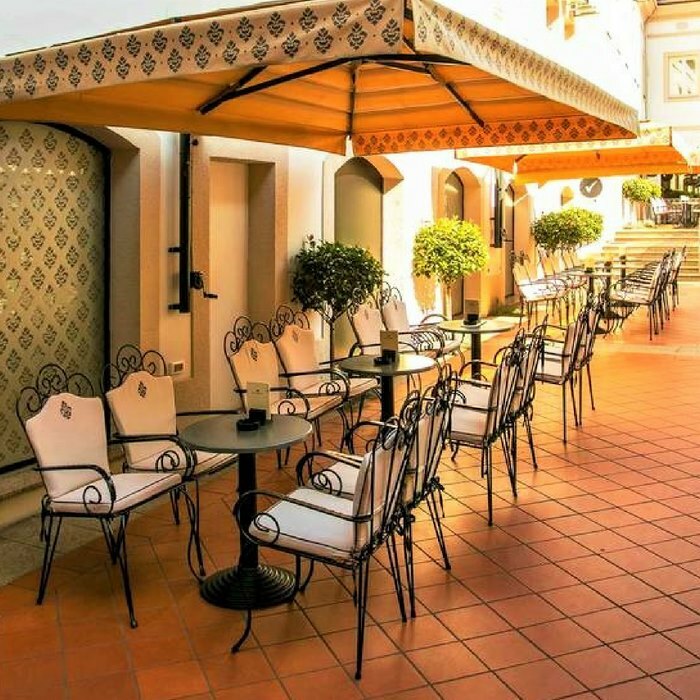 Opened in 1827, the 3 star hotel is an iconic part of Zagreb’s social and cultural heritage. 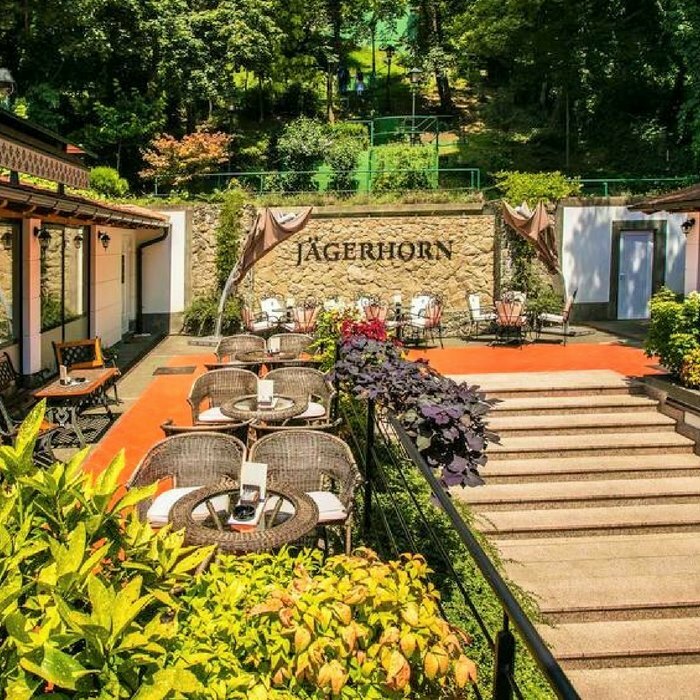 Conveniently situated in the centre of Zagreb, the 3 star Hotel Jagerhorn was opened in 1827 and has recently undergone a full refurbishment. 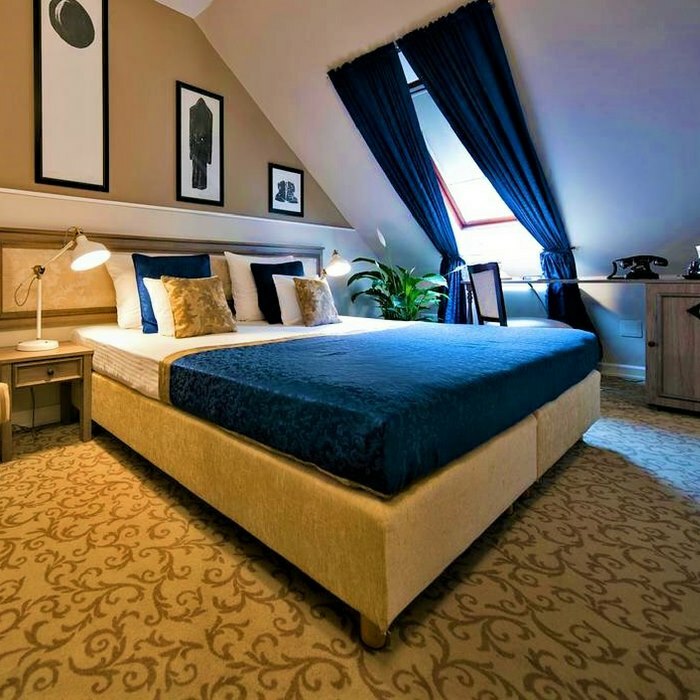 The luxuriously intimate hotel offers spacious and comfortable accommodation. All rooms have an en-suite bathroom and are fully air-conditioned. 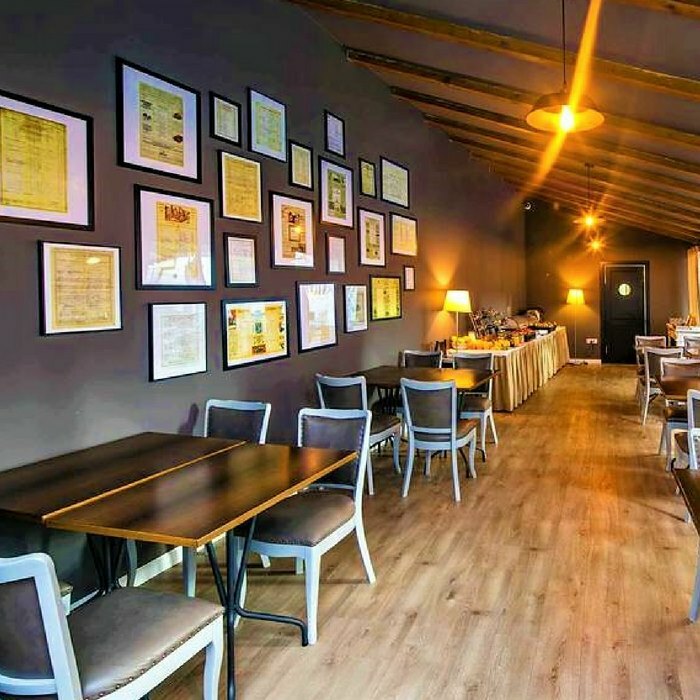 On-site guests can enjoy the ultimate coffee experience in the hotel’s chic Café Jagerhorn. 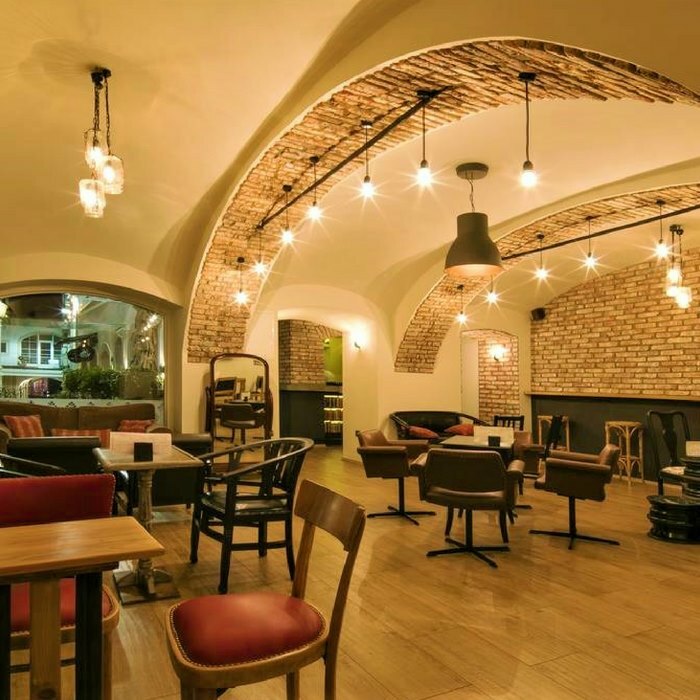 The stylish cafe is decorated with exposed brick walls dating back to the 19th century and serves an excellent selection of premium espresso blends and coffee made from beans from all over the world. 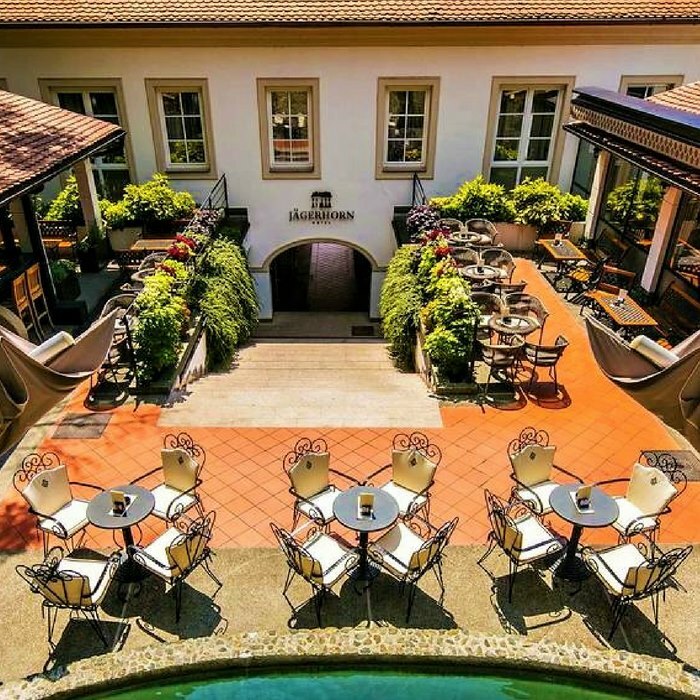 There is a beautiful terrace, garden and fountain where hotel guests can relax and enjoy the tranquility of this peaceful spot, nestled in the heart of the busy town centre. 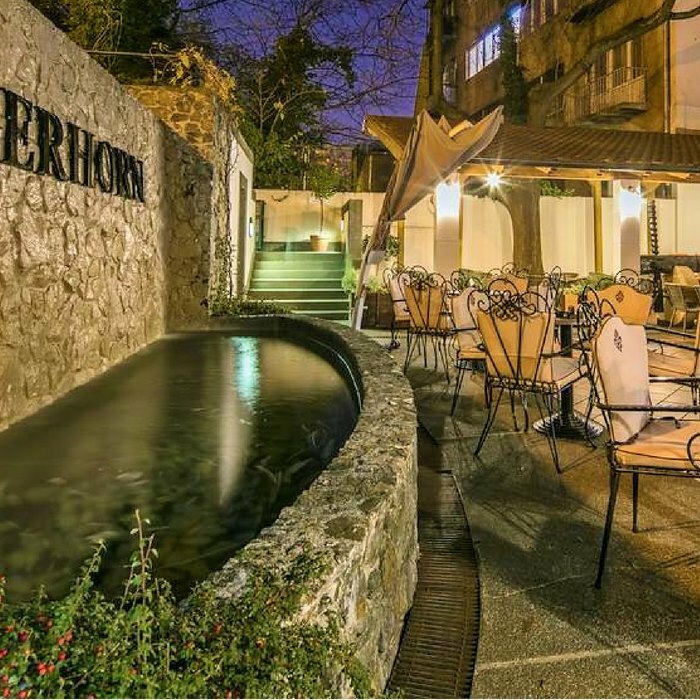 Situated between the main pedestrian street and Zagreb’s old town, the Hotel Jagerhorn is within easy walking distance of Ban Jelacic Square and shops, cafes, bars, bistros and restaurants.